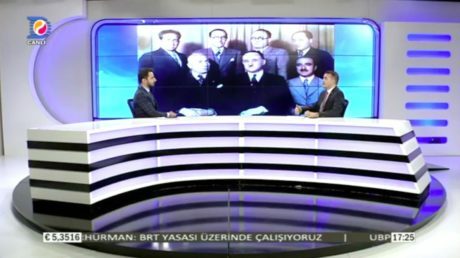 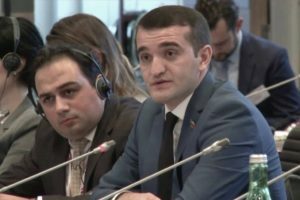 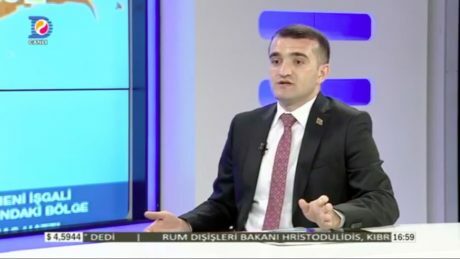 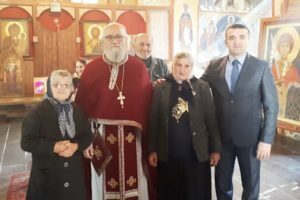 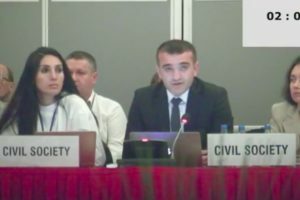 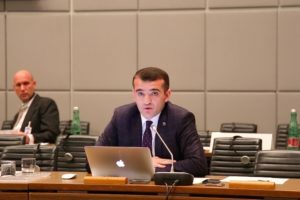 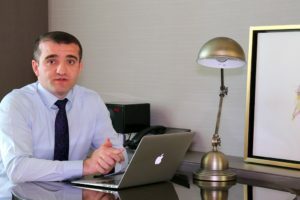 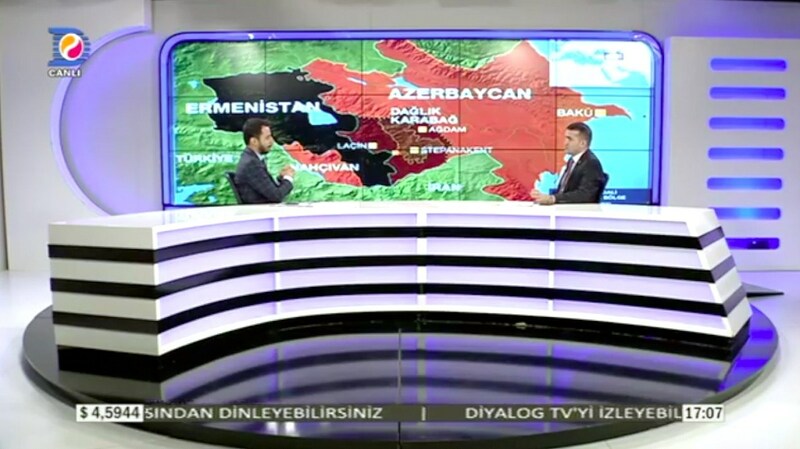 Ahmad Shahidov, head of the Azerbaijan Institute for Democracy and Human Rights, who is on a working visit to the Turkish Republic of Northern Cyprus, was the guest of a live broadcast on Cyprus’s prestigious “Dialogue” Televisionon May 28. 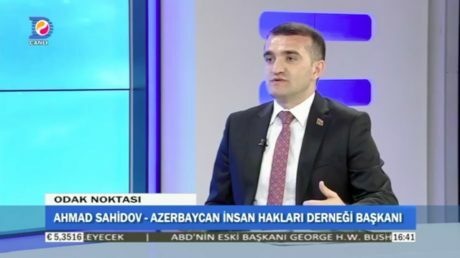 Answering the questions of well-known presenter Mert Ozdesh, human rights defender Ahmad Shahidov spoke about the May 28 – Republic Day of Azerbaijan, the historical significance of the Azerbaijan Democratic Republic, which was founded 100 years ago and informed about the processes that Azerbaijan has faced in the past. Answering the questions on the current state of Azerbaijan, the head of AIDHR Dr. Ahmad Shahidov spoke about the importance of the Turkish world and shared his views on Azerbaijan’s relations with Turkey and Northern Cyprus, as well as about the socio-political processes taking place in the world.